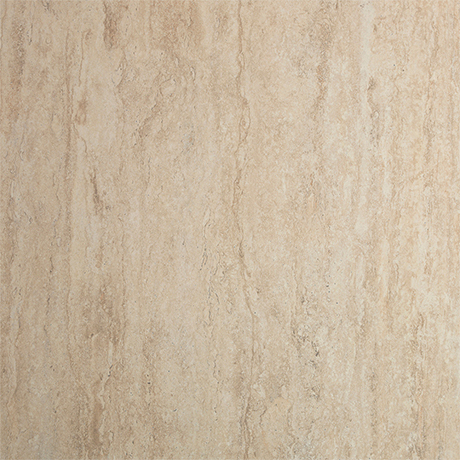 Travertine Gloss from the Stone Quarry Collection. These luxurious stone designs complement a range of interior styles, bringing warmth to monochrome rooms or matching a neutral palette. Showerwall is the ultimate versatile easy to fit waterproof panelling system, with a moisture resistant MDF core and high-pressure laminate backing that's designed to deliver a smooth, watertight finish that's tough, hard-wearing, stain resistant and totally hygienic. Showerwall is available in a wide range of colours, finishes and size specifications to suit every bathroom. Showerwall is designed to stay beautiful too. That's why, when fitted as directed, Showerwall come with a watertight 15 year guarantee. The 600mm panels are fitted together using a simple tongue & grooved method. The 900 & 1200mm panels are all square cut and fit together using Showerwalls fixing trims (sold separately).